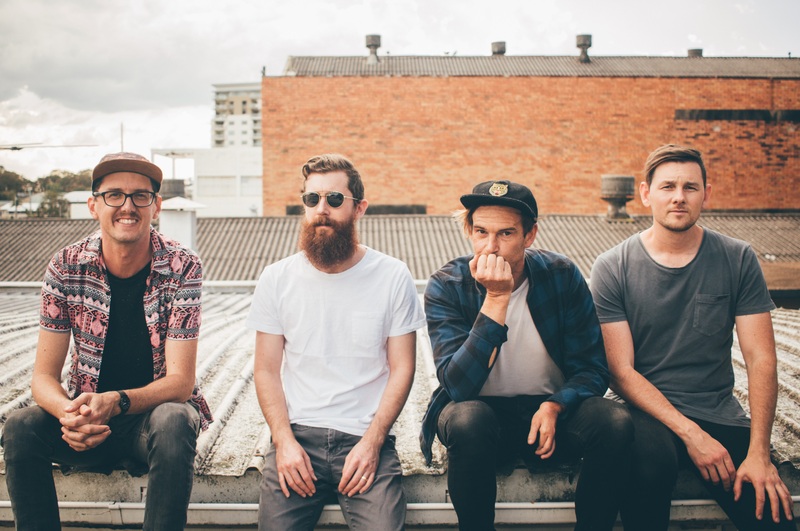 Seriously, Sunshine Coast sons Selahphonic admit they took the ‘Easy’ road when creating their new music video. “We pondered for quite a while on what to do with an accompanying visual to ‘Easy’, front man Jamie Coyle explains. “It’s a song about perseverance so you would naturally assume a deep and profound narrative would be appropriate; however, in the end the creative think tank just wouldn’t click. Yes, you heard right. Wacky Waving Inflatable Arm-Flailing Tubemen. (Wacky Waving Inflatable Arm-Flailing Tubemen). And there he is, meandering the streets of the Valley in Brisbane without a care in the world. The boys play Rad Bar in Wollongong tonight and Oxford Art Factory’s front bar tomorrow night.